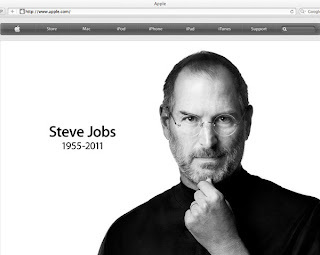 Stories By Mina Khan: Thanks for Inspiring Us Mr. Steve Jobs. Thanks for Inspiring Us Mr. Steve Jobs. "Your time is limited. Don't waste it living someone else's life. Don't be trapped by dogma, which is living with the results of other peoples' thinking. Don't let the noise of others' opinions drown out your inner voice. Writing Tips & Fun Giveaways! Why I Write Romance & A Big Thank You! Where in the World is Mina Khan?